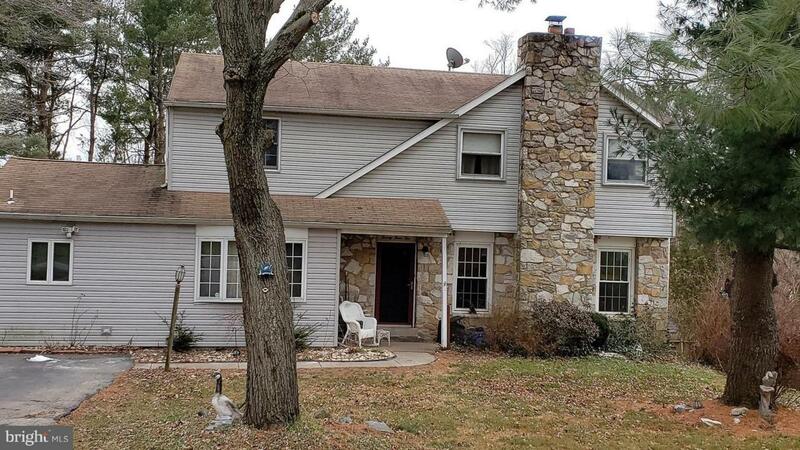 This 5 bedroom, 3.5 bath single home in East Norriton is looking for a new owner to restore it back to its glory. 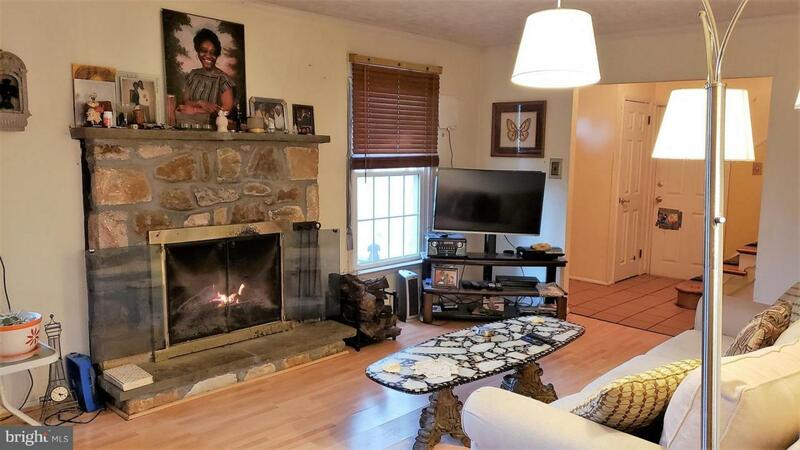 The living room has a wood burning fireplace with a stone hearth and crown molding. The dining room is open to a functional kitchen with oak cabinets. Off the kitchen is the family room with sliders to the deck. The deck has stairs to basement level and overlooks the inground swimming pool and extensive grounds. (The pool needs a new motor and was last used in 2016). On the 2nd level, the master bedroom has an updated bath. 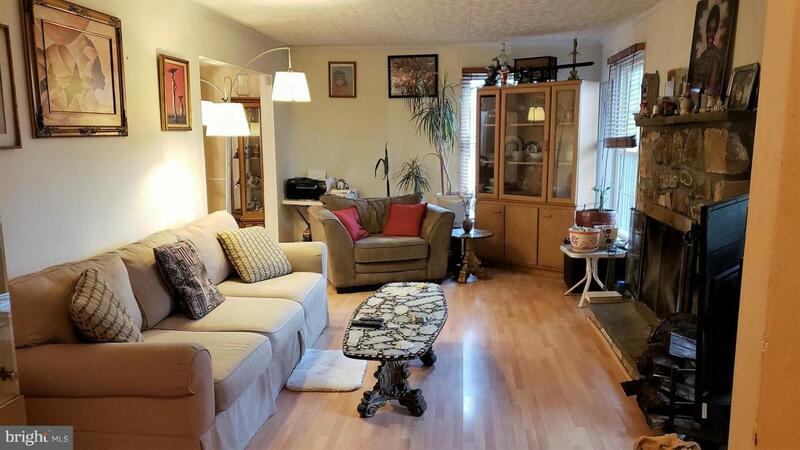 There are 3 additional bedrooms and a hall bath. The garage has been converted to an inlaw suite with a private entrance. 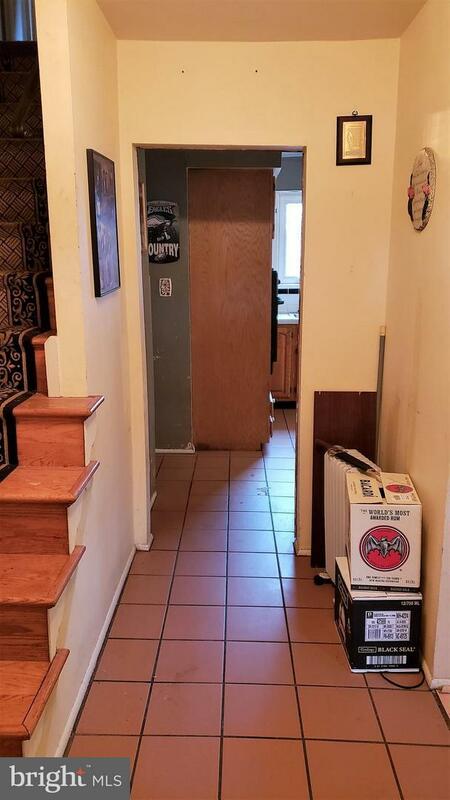 This area has a living space, kitchen, bedroom and full bath, wood flooring, ceiling fan and beamed ceilings.The home is being sold "AS IS" and this will be a Short Sale. Inspections are for knowledge only as Seller will not make ANY repairs. Buyer is also responsible for the Use & Occupancy inspections and any repairs required from the inspection.